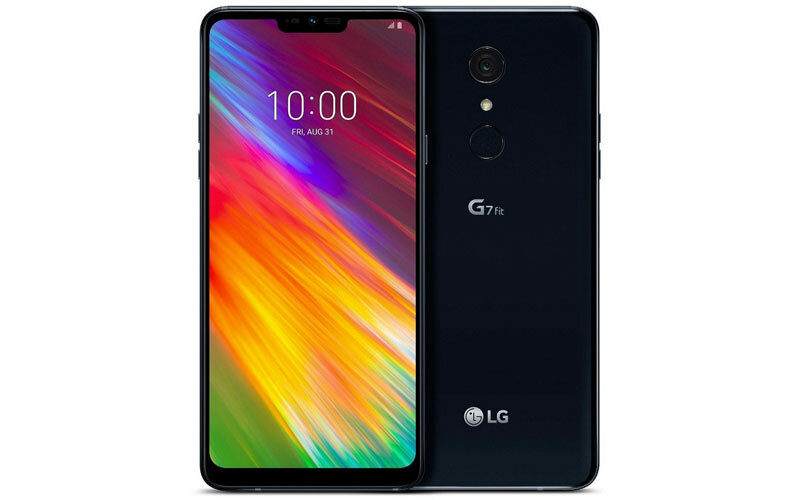 After the flagship LG G7 ThinQ, LG has announced LG G7 One and LG G7 Fit, with LG G7 One running Android One and reportedly the most powerful Android One smartphone yet. 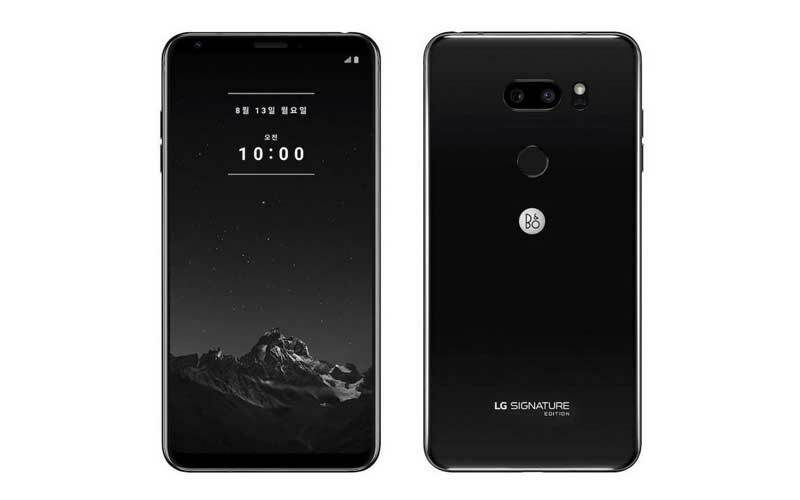 LG G7 One has a 16 MP rear camera with f/1.6 aperture, 71-degree angle lens and LED flash, along with an 8 MP front camera with f/1.9 aperture and 80-degree wide-angle lens. The smartphone also has MIL-STD 810G Military Certification and IP68 dust and water resistance. The phone has a fingerprint scanner and face unlock. 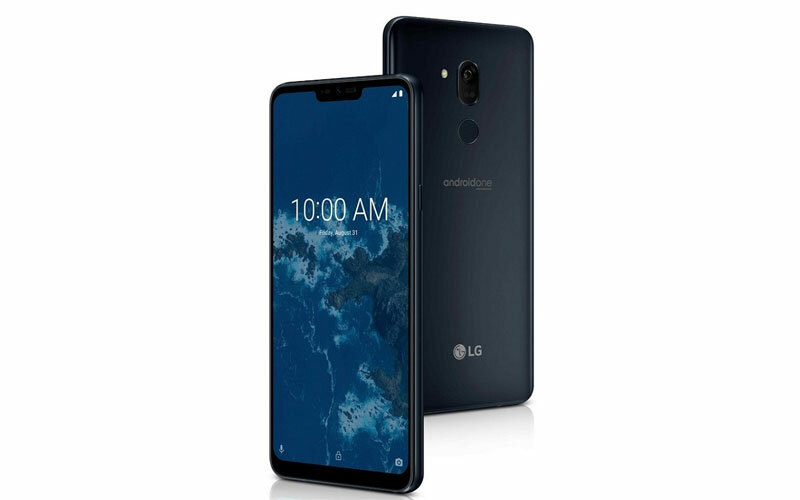 For connectivity, it supports 4G VoLTE, GPS, Bluetooth 5.0, Wi-Fi, NFC, FM Radio, 3.5 mm headphone jack, and USB Type-C 2.0 (3.1 compatible). The device runs on Android Oreo 8.1 and also has a dedicated button for Google Assistant. The device has Google Lens, Boombox Speaker, HDR10, DTS:X 3D Surround Sound, and 32-bit Hi-Fi Quad DAC. The device is powered by a 3,000 mAh battery with Quick Charge 3.0. 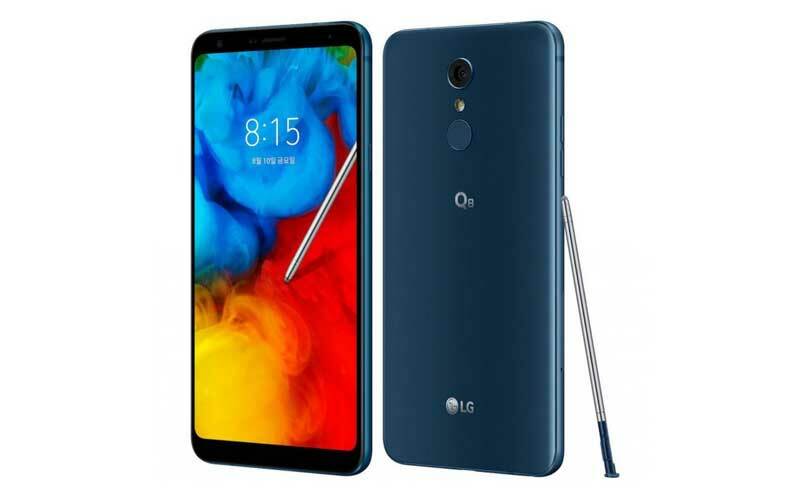 The LG G7 Fit has a 6.1-inch FullVision Super Bright display with a notch with an aspect ratio of 19.5 : 9 and a resolution of 3120×1440. The device is powered by octa core Snapdragon 821 processor coupled with 4 GB RAM, along with an Adreno 530 GPU. The device has 32 and 64 GB of internal storage and can be expandable up to 2 TB. The G7 Fit has a 16 MP rear camera with f/2.2 aperture, 76-degree standard-angle lens and LED flash, along with an 8 MP front camera with f/1.9 aperture and 80-degree wide-angle lens. The smartphone also has MIL-STD 810G Military Certification with IP68 dust and water resistance. The device has a fingerprint scanner and face unlock. It has 4G VoLTE, GPS, Bluetooth 4.2 LE, Wi-Fi 802.11 a/b/g/n/ac, NFC, FM Radio, 3.5 mm headphone jack, and USB Type-C 2.0 (3.1 compatible). 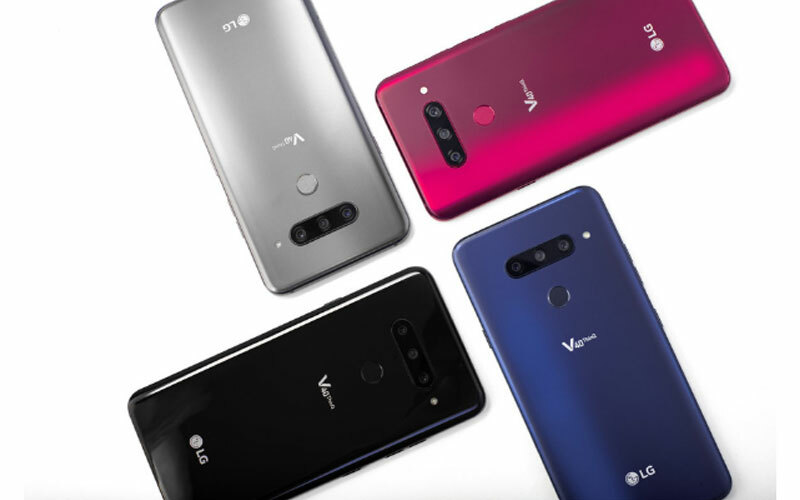 The device runs on Android Oreo 8.0 and also supports AI CAM, Google Lens, Boombox Speaker, HDR10, DTS:X 3D Surround Sound, and 32-bit Hi-Fi Quad DAC. The G7 Fit is also powered by a 3,000 mAh with Quick Charge 3.0. 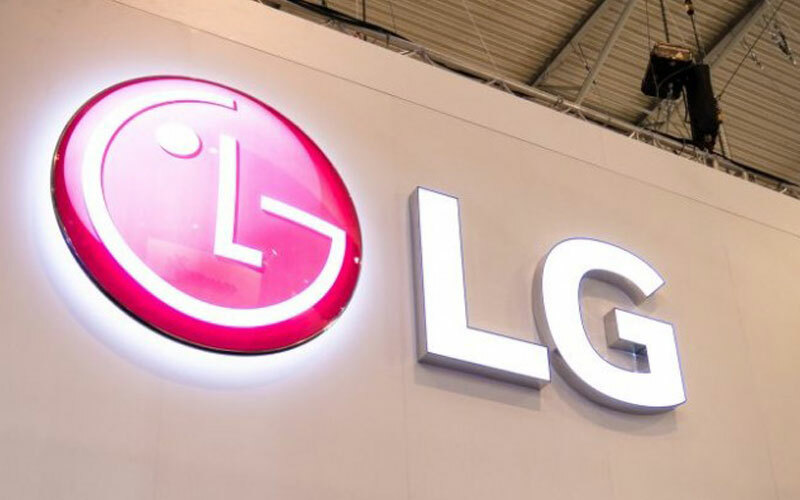 LG has not yet released the price and date of availability of this device. I am a law student. I follow the latest innovations in technology and try to get my hands on them. At law school, I am the resident tech-head and I help people fix their phones and computers or anything related to tech.